As Operations Director, Pat provides overall direction to operations to ensure that all delivery systems are of the highest quality, incorporates the strategic plan, and incorporates character and leadership development through the Manito-wish collaborative leadership model. 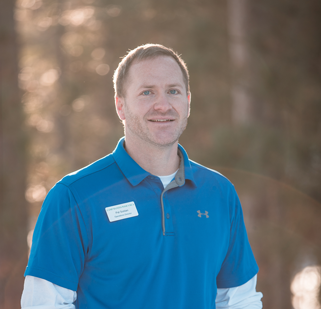 Prior to becoming the Operations Director, Pat nurtured his leadership style while working for YMCA’s across the country including the Ed & Ruth Lehman YMCA, the Pikes Peak YMCA and the Greater Seattle YMCA Association. He looks forward to learning and leading camp operations into the future.